Looking for a Life/Recovery Coach to get you through those rough stages of single parenting, addiction, grief, loss? Need a speaker for your meeting, group or Event? After reading I did not see that coming, it seems every day something I read in the book pops up in life, TV, radio my mind, Laurie made me aware and reconsider my feelings on homelessness, giving, human kind, friendship and love. I have not personally experienced some of the tragedy that Laurie has overcome but through reading her words I came to an understanding how homelessness can happen and how I can best help people in this circumstance. Unlike so many other authors who seem to be asking for money or social change through the government Laurie was able to explain that something as simple as a smile or a true listening ear can help people overcome a bad day or someone in deeper straits. Laurie uses common sense to help a person struggling with change or someone wanting to give to understand how to break out of the cycle and prosper.Through humor and her own personal story she is able to lead the reader into a greater understanding of all people and whatever their personal circumstance might be she holds the key out for encouragement and steps to take to lead to growth and love. My personal favorite is her true devotion and love for her three children, the world would be a much better place if more parents embraced their children as Laurie has. 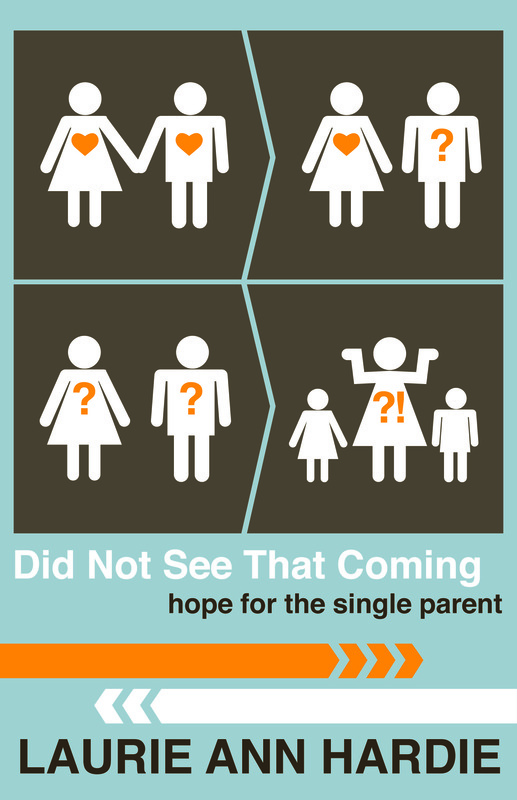 As a single parent so many things seemed like a blurr. we ate, we had clothes, we had a roof over our heads.